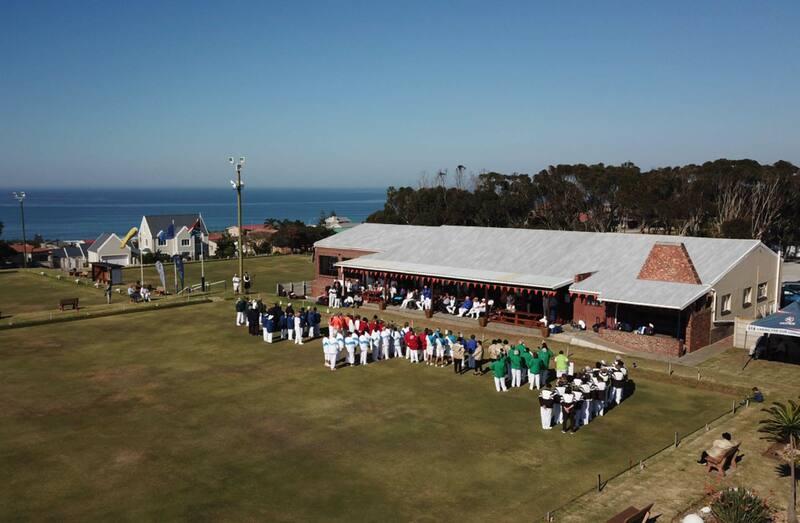 This year will see the Jeffreys Bay Bowling Club launch their inaugural Open 4’s Winterfest Tournament from 4-7th July 2019. From a game that is believed to have developed in Egypt and then spread to England and the rest of Europe before the rest of the world, bowls has come a long way. This year bowls will bring a whole new element to the Winterfest. It is a game that is enjoyed by young and old, with families often in attendance and supporting their family members. These days more and more of the youngsters are getting involved as well, which might have something to do with the modest bar prices. It’s a game of skill and tactics, and a great way to spend an afternoon with friends. 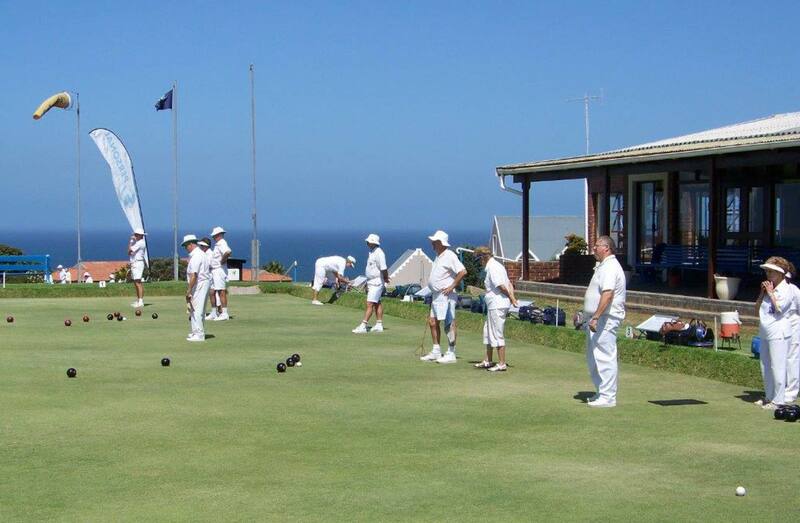 There is always a good vibe at any bowls tournament, and the social gatherings afterwards are always loads of fun. Investec and Trink are the proud sponsors of this year’s bowls event, and the JBBC will host the Winterfest Bowls Tournament over a four-day period, with prize money totaling – R64 000.00. There will be up to 36 teams, comprising a mix of men and women bowlers, from clubs throughout South Africa. The tournament comprises eight games of 15 ends, running over the first three days, and then two games of 18 ends on the Sunday. The club is renowned for its braais; so on Thursday evening all bowlers and their visitors will experience a genuine JBBC braai. Friday evening there will also be live entertainment. Saturday is a half day of competition, so only two games of 15 ends will be played, allowing time off for bowlers to visit other Winterfest activities and entertainment. JBBC is the biggest bowling organisation in the Eastern Province, with a membership of over 200 active bowlers. 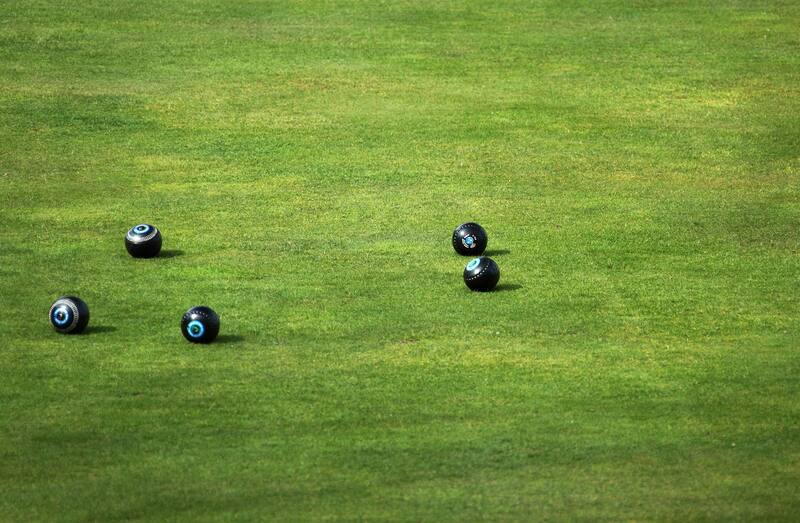 They also have the best bowling greens and facilities in the district. Please visit their website www.jbbc.weebly.com for more information on this tournament and the organisation in general. Non-bowlers are also invited to attend the event and to watch some games during the Winterfest. It’s fun, and entertaining, and the bar prices are definitely the most competitive in the area by far.